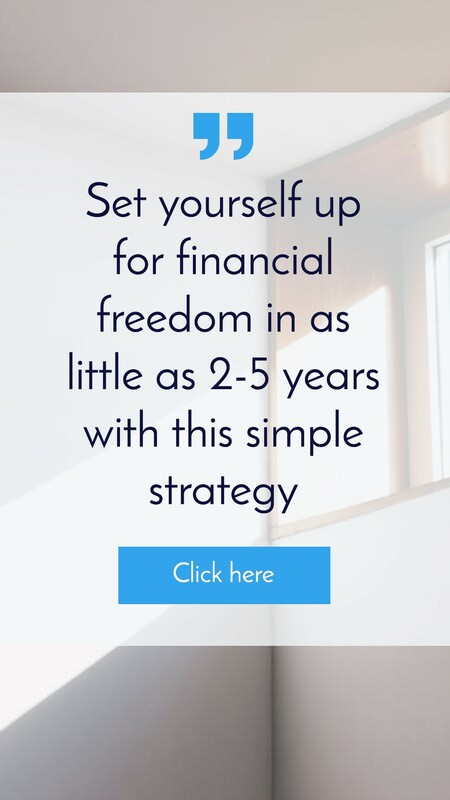 We talked about creating realistic financial goals and this will prove extremely important in the way you look at and assess investment properties moving forward. Each property’s value as an investment is linked directly to the investors financial goals and what they hope to achieve. So with that I am going to analyse 3 properties to show you how to assess properties based on your financial goals. 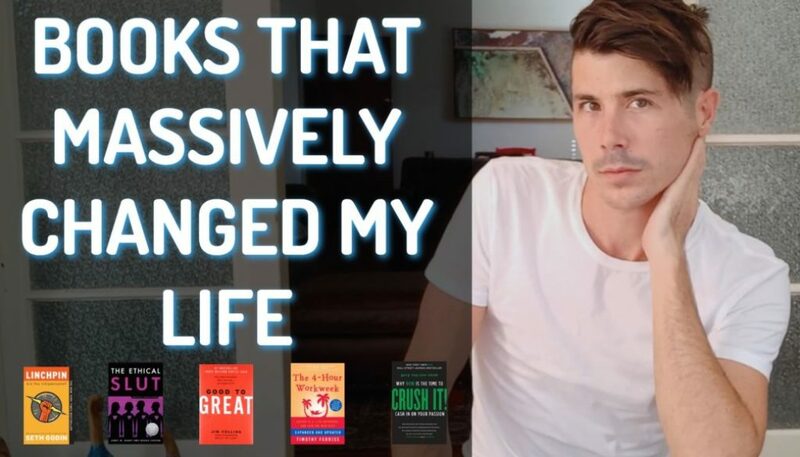 As stated in this post my goal is to generate a baseline passive income of $60,000 and an ultimate passive income of $100,000. This means that I need 5-9 properties earning $300/week rent (fully paid off) in order to achieve this goal. 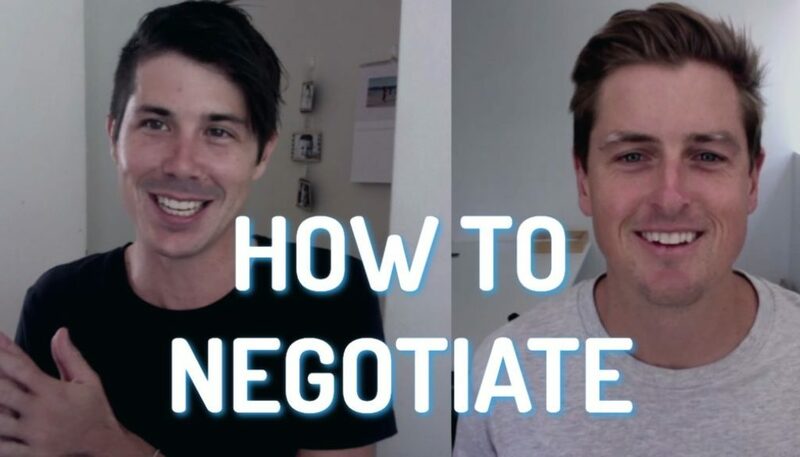 With this in mind the strategy I have chosen to achieve this is a buy and hold strategy where I buy a property, rent it out and pay off the mortgage with the rental income. 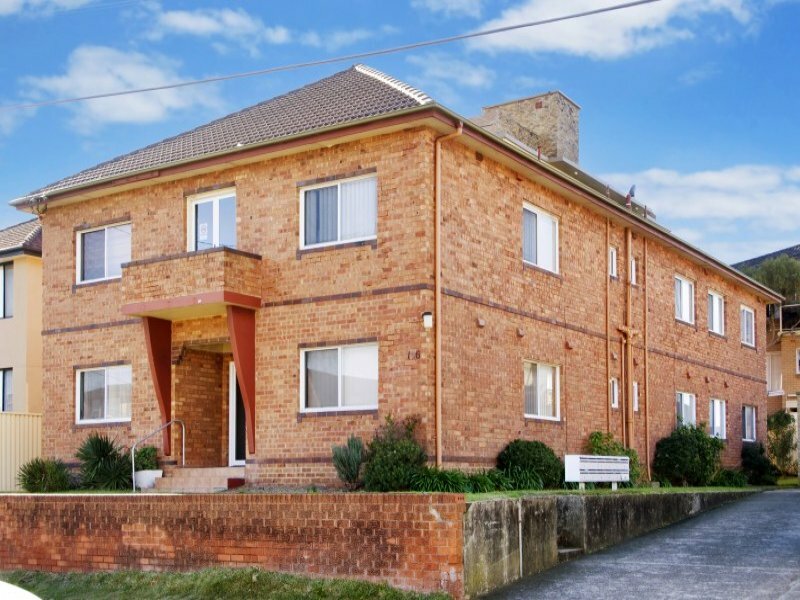 The below property is located in the South Eastern suburb of Sydney called Cronulla. 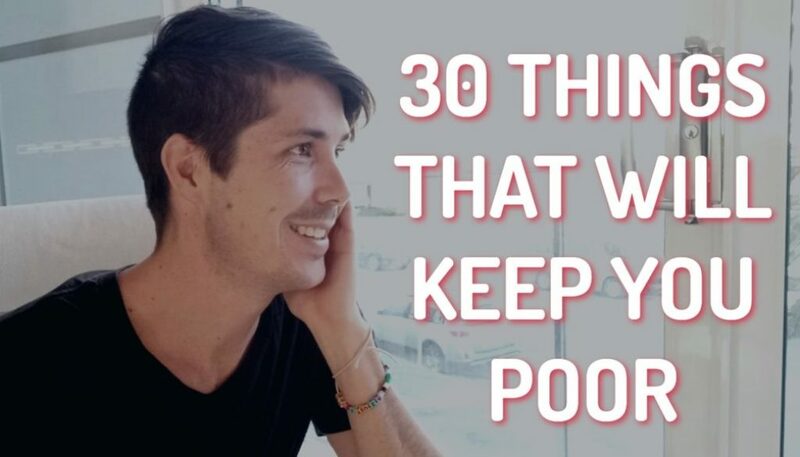 It is a beach suburb and properties can be pretty pricey. The rental yield is also pretty low because it is such a desirably location for home owners and there are so many units for rent in the area. Using the advanced property calculator (part of Positive Property Tools) I calculated that this property would be negatively geared by $90/week. This means I would have to pay $90/week just to hold this property. 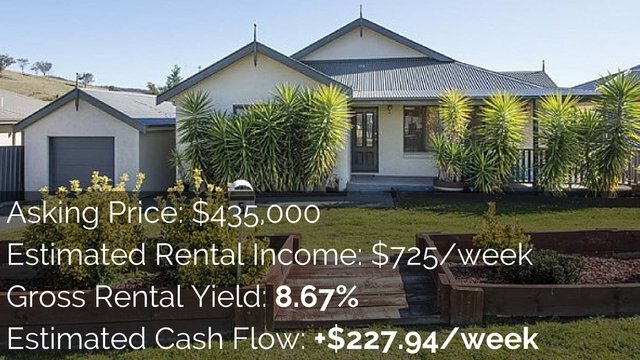 Rental income would need to increase by $110/week and income rates would need to stay at a low 5.5% for me to generate a passive income in this property. As much goal is financial freedom and for the rent to pay off the property over time I don’t think this is a suitable investment for me. 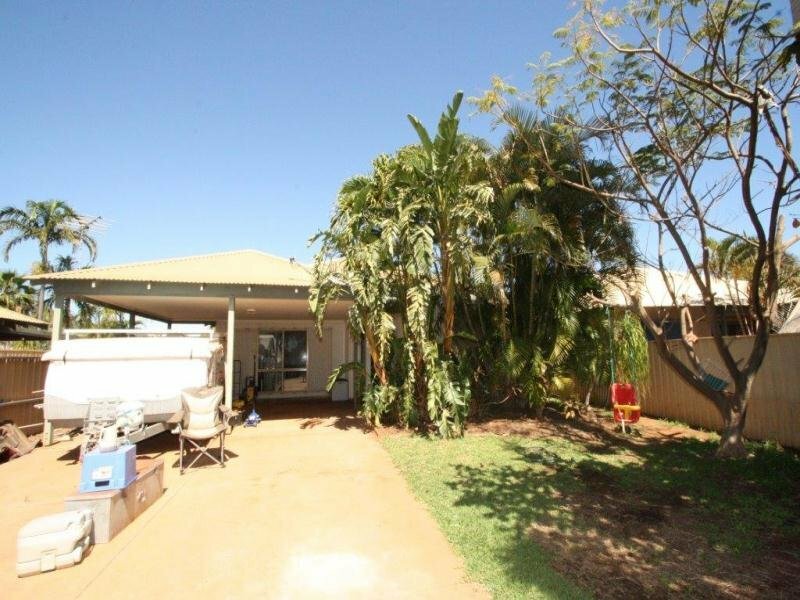 The below property is located in South Hedland in Western Australia. It is a mining town were prices are extremely high and rental yield are some of the highest in the country. Using the positive property calculator I estimate that the positive cash flow of this property would be approximately $1,000/week on this property. When paid off this single property would fulfil my investment goal of $100,000/year in passive income. But as my strategy is to buy and hold for the long term I feel that this property is too much of a risk for me. Firstly I would have all my eggs in one basket and secondly if the local mining dries up the property (which I paid almost $1,000,000 for) would be worth hardly anything. Even though this is an amazing rental return this property is not suitable for me as it seems too risky from the outset. 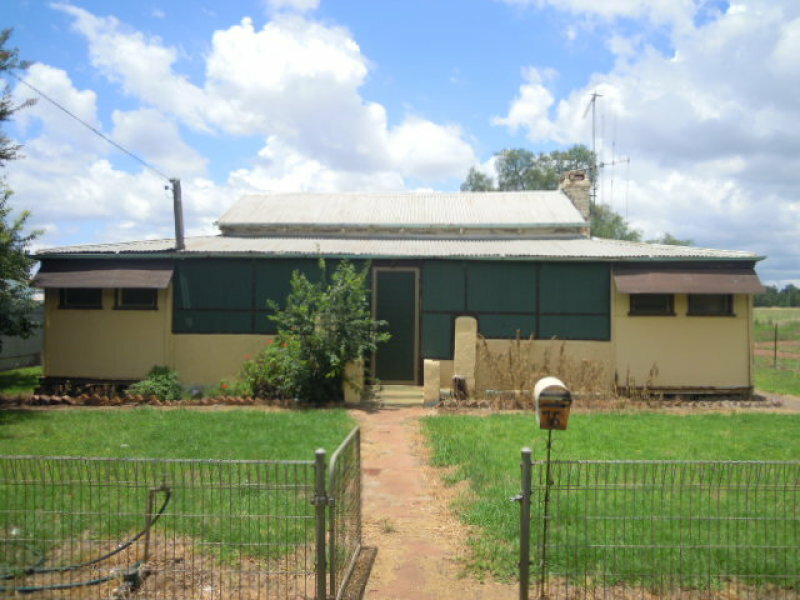 The below property is in Parkes, NSW and is positively geared. It is really cheap ($100,000) and the population of Parkes is just over 10,000 people. Using the positive property calculator I estimated that this property would generate a passive income of $30/week. 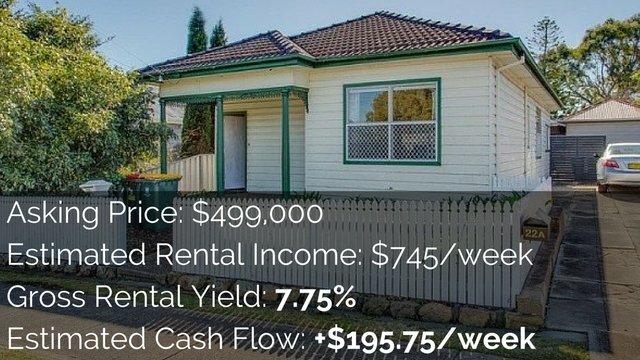 Even though it doesn’t quite match my early predictions of $150,000 property renting for $300/week it has a low barrier to entry and is on a large block so there is the potential for development in the future. This is a property, given my financial goals, that I would potential consider. 1. Will this move me towards my goal in the short term? 2. Will this move me towards my goal in the long term? 3. Will I still be able to continue investing after buying this property, or will this limit future investments? 4. Is this a level of risk I am comfortable taking? If the answer is no to any of the above questions think twice before moving forward with the property purchase.